RRP £24.99 Our Price £22.49! save 10%! 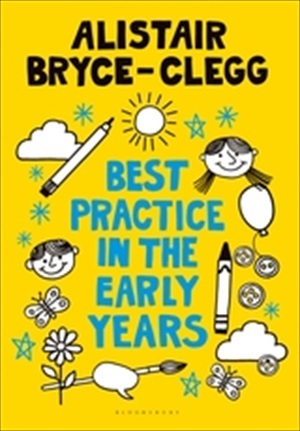 Inspiring Ideas to Support Early Maths and Literacy takes a play-based approach and draws on popular stories and rhymes to cover the key areas of mathematics and literacy. Full of practical, tried and tested ideas for developing understanding in mathematics and literacy, this book aims to help practitioners make these areas of learning exciting and meaningful for young children. Each chapter shows how learning can be reinforced and brought to life through resources made from everyday materials, providing children with an enjoyable and positive learning experience.